State-owned telecom operator Bharat Sanchar Nigam Limited (BSNL) has teamed up with Detel to launch Detel D1 feature phone. The phone comes bundled with BSNL connection. Customers who buy the phone get a BSNL sim card and the validity of the first recharge will be 365 days. 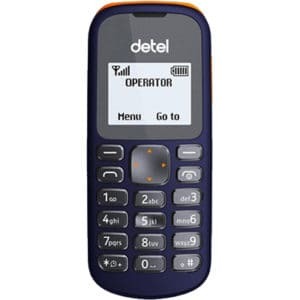 The Detel D1 phone along with BSNL connection is priced at Rs 499 where the customer is enrolled in a Rs 153 tariff plan. Under the plan, customers will receive a talk-time of Rs 103 and will be charged at 15p per minute while calling another BSNL number and at 40p per min while calling others. Additionally, BSNL is also offering personal ringback tone for 28 days. Coming to the specifications of the feature phone, the Detel D1 comes with 1.44-inch monochrome display along with the physical keypad. The phone features a single SIM slot and it is backed by a 650mAh battery. 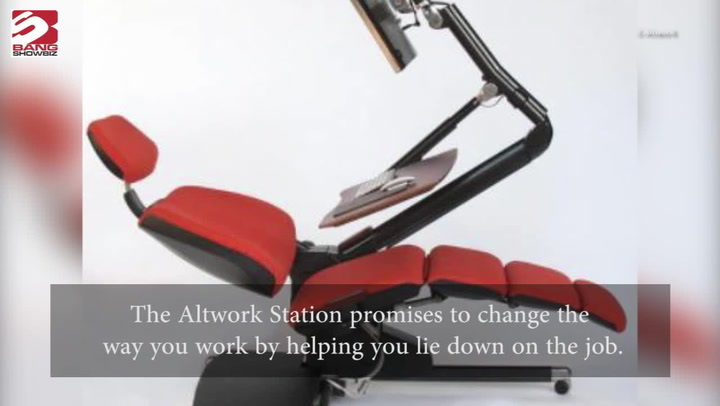 The device comes with different features including Torchlight, phonebook, FM Radio, speaker, and vibration mode. The phone features 2G network and comes with 1-year warranty. The phone is priced at Rs 311.61 but retails for Rs 349 inclusive of goods and services tax.